We still have some openings in July and August for your summer parties!! Don’t wait to book. Call now! Dates are limited. 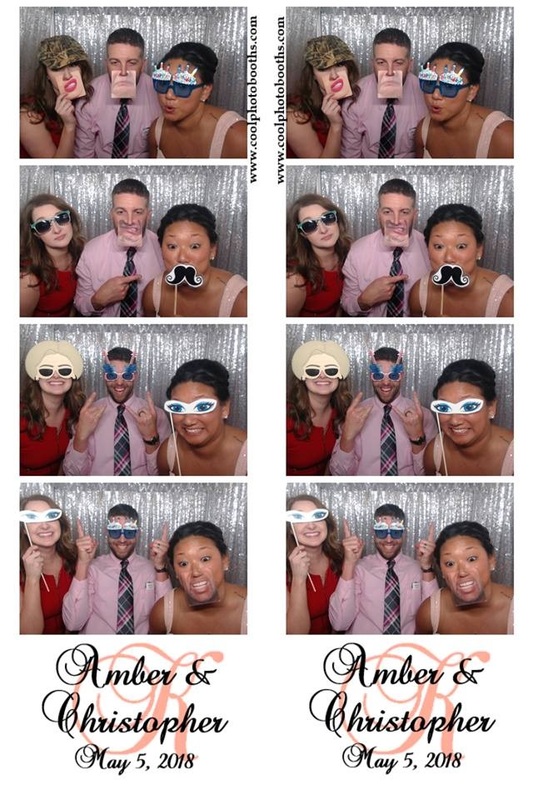 Call 586-991-1313 or email us at info@coolphotobooths.com. 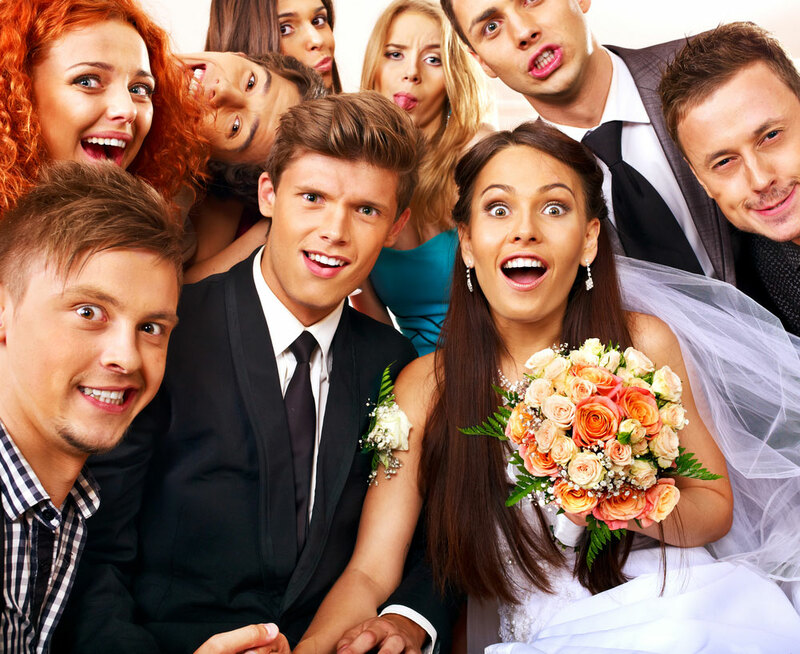 Photo Booths and Selfie Booths make a great addition to any party. Capture those priceless memories and give your guests something fun to do and talk about!! 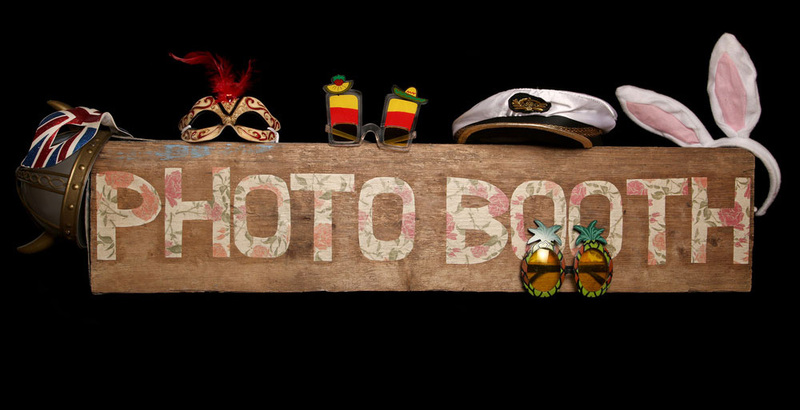 You will never regret taking a photo! Events come and go but memories last a lifetime! 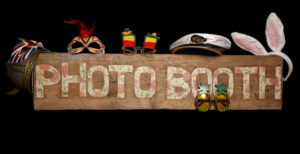 Capture those memories with photos!! Don’t delay on booking your summer date! We only have a few openings left in June and July. 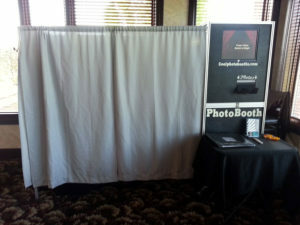 Call or email now to reserve a photo booth for your party! 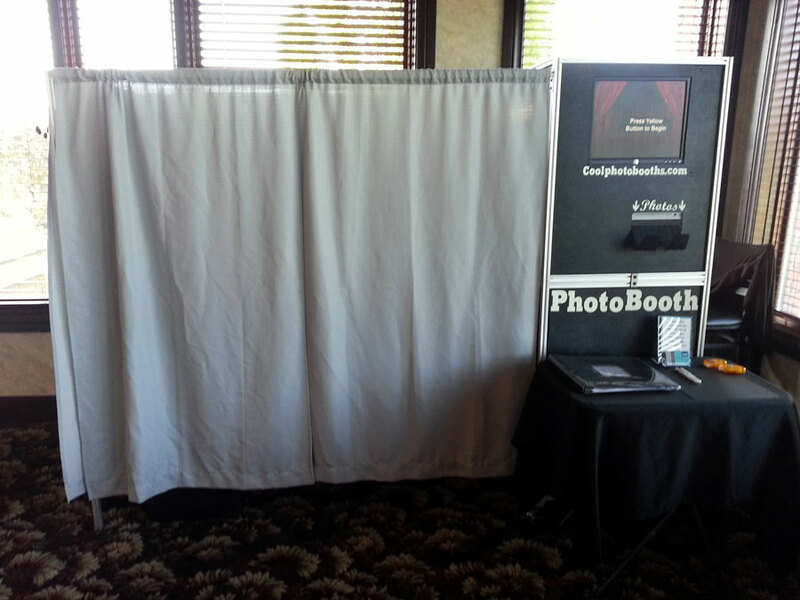 586-991-1313 or info@coolphotobooths.com. A great addition to any party is the Selfie Booth! Everyone has a camera phone ready to take a selfie with! 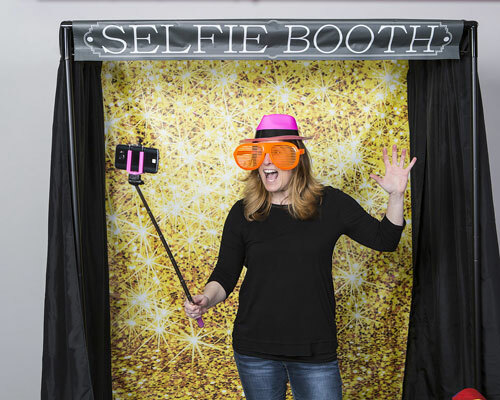 Let us give you a background and fun props with selfie sticks to assist in selfie picture taking! 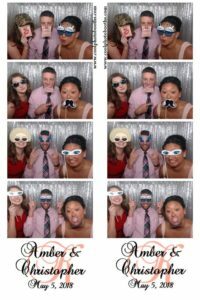 $200 rental or only $150 with a photo booth rental !